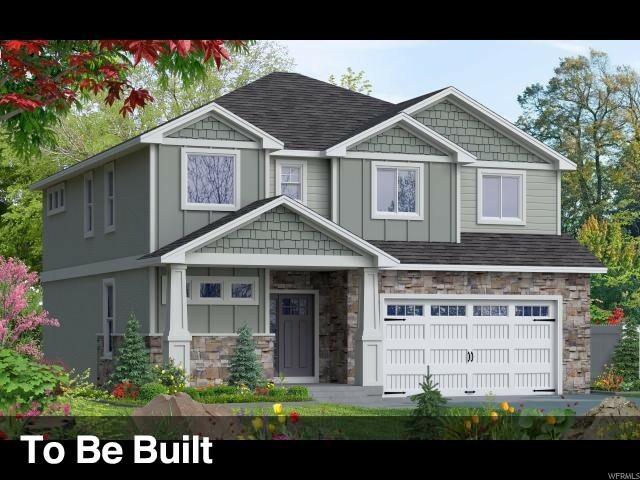 Hamlet Homes now open for sale in Edelweiss/Suncrest! 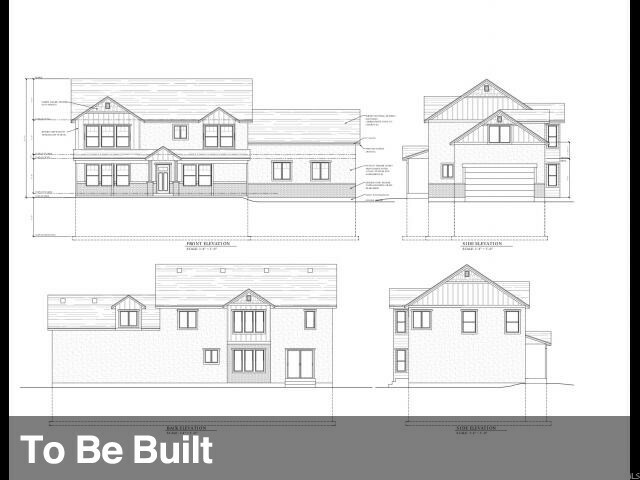 1 of 4 different floorplans we will offer. 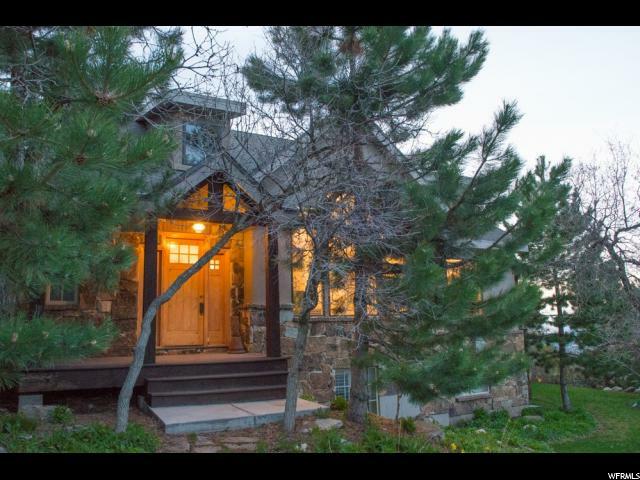 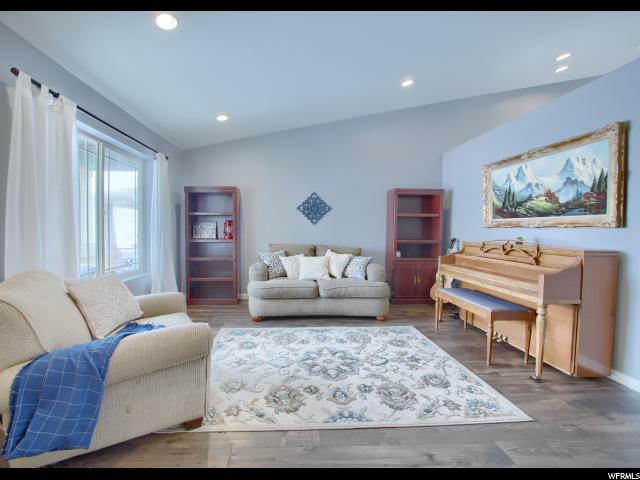 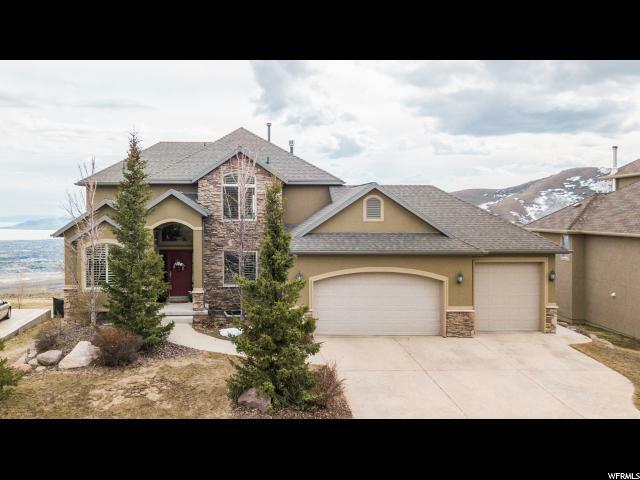 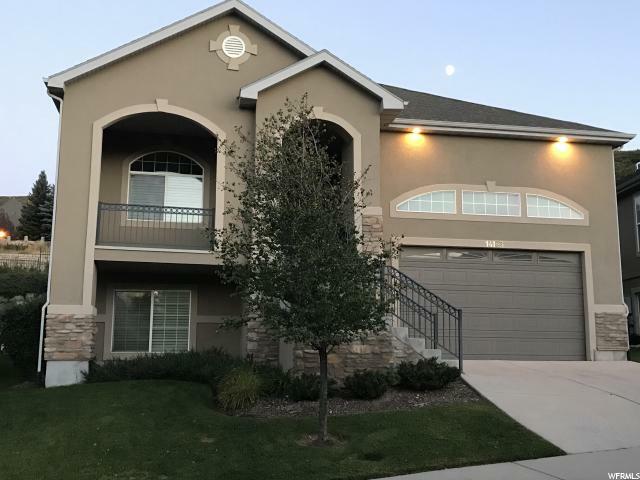 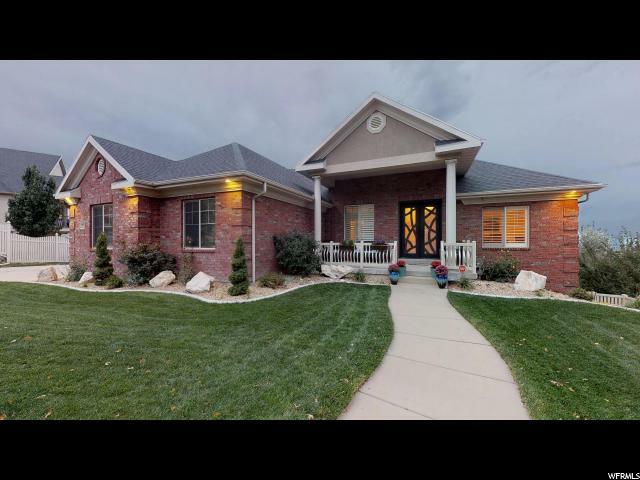 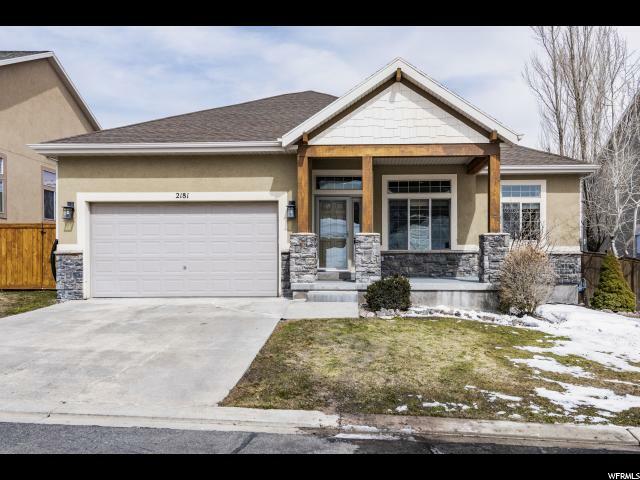 All have 9 ft ceilings on main floor, upgraded cabinets with 42 inch uppers in kitchen with hardware included, granite countertops throughout, upgraded flooring included, full hardy board exterior with stone accents, tile surround in master shower and so much more. 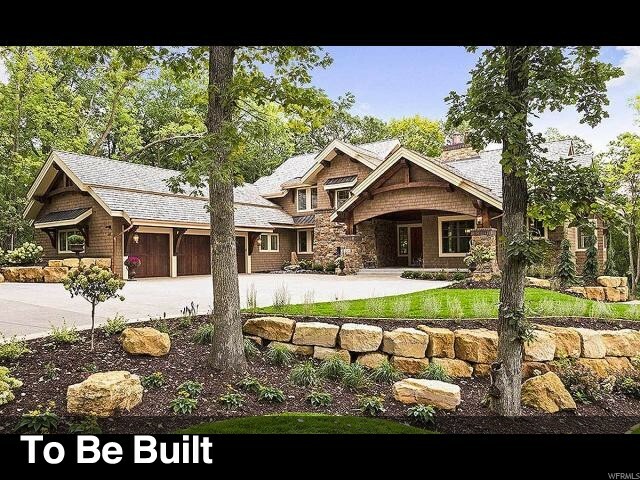 Pick your homesite, some will have amazing views, some walkout basements available. 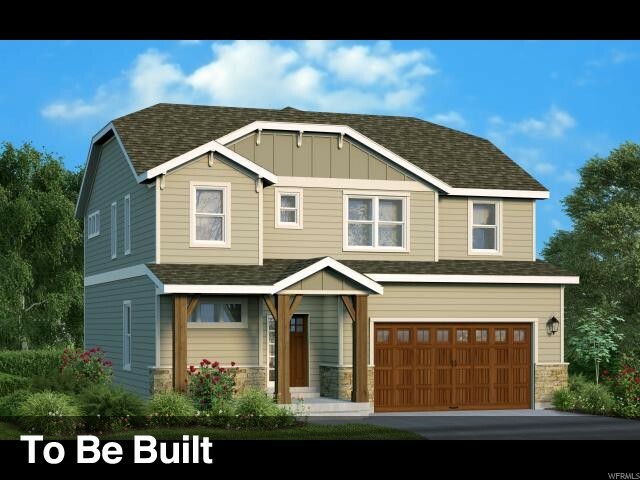 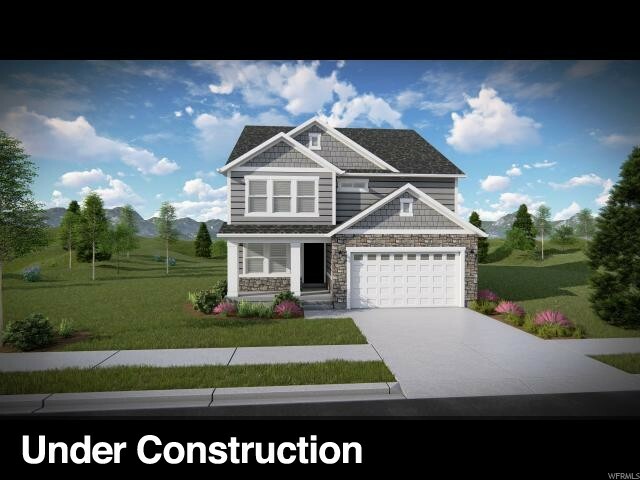 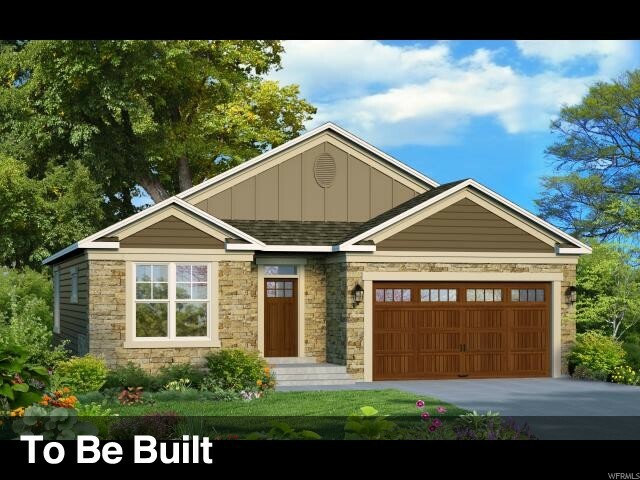 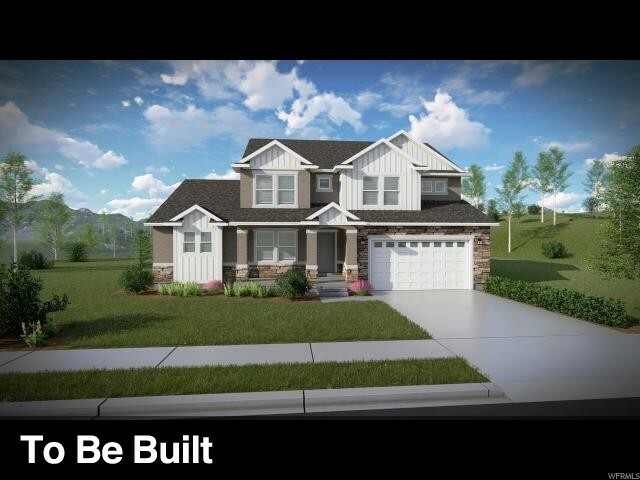 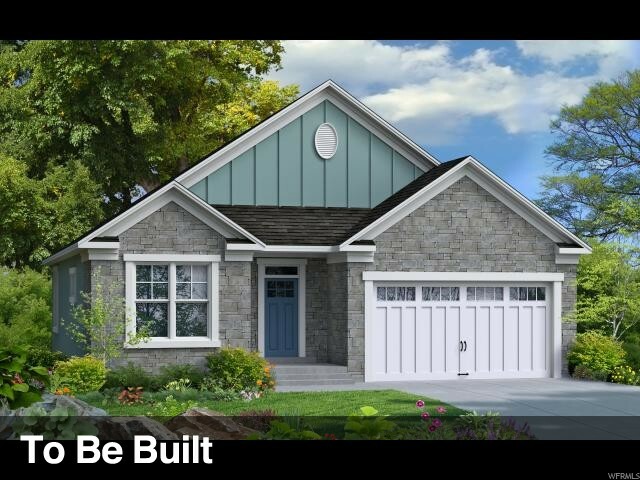 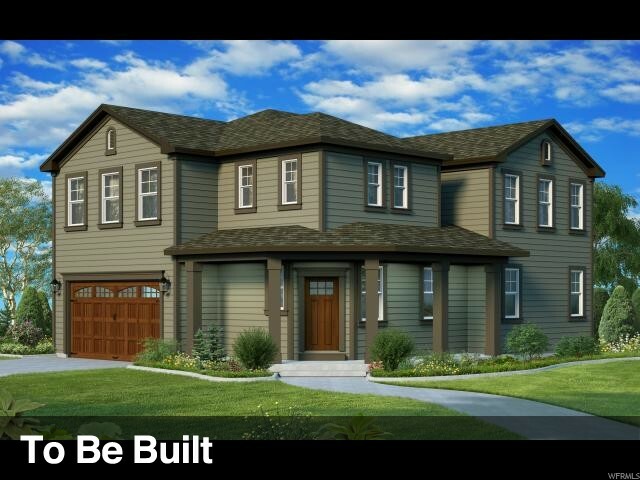 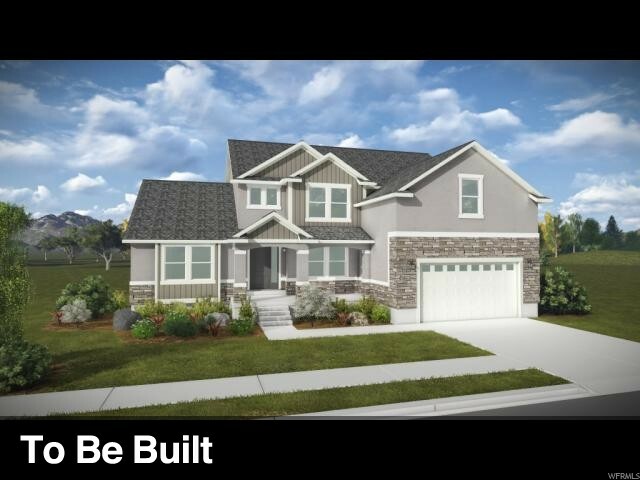 *pictures are of a previous model home of the same plan. 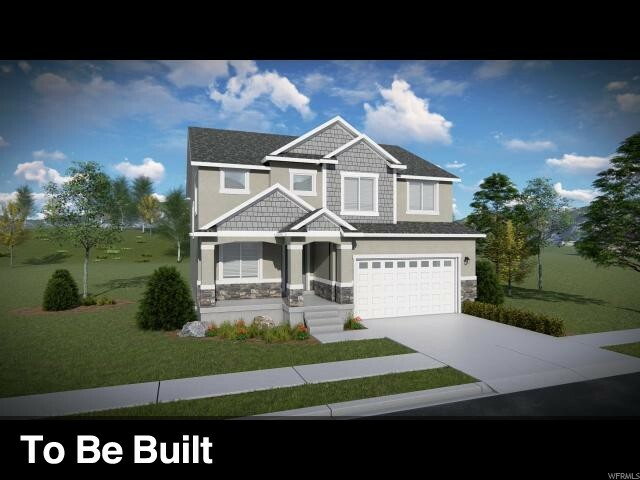 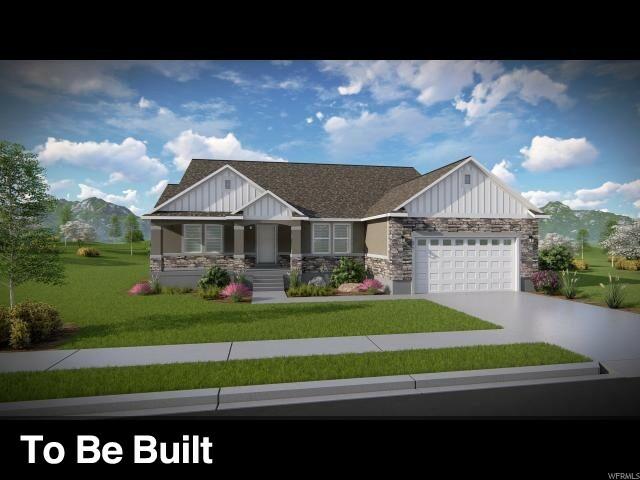 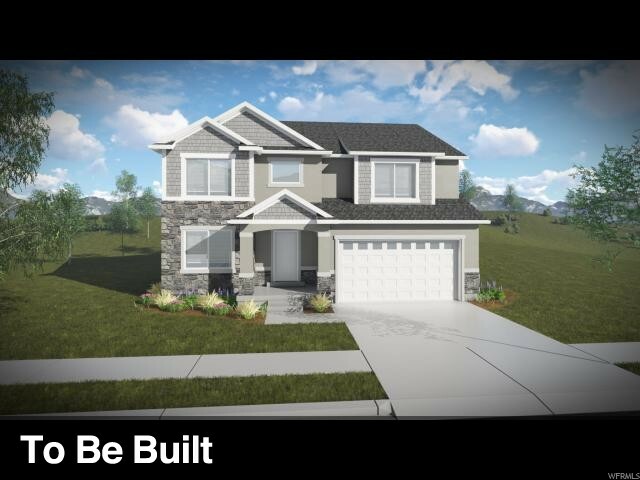 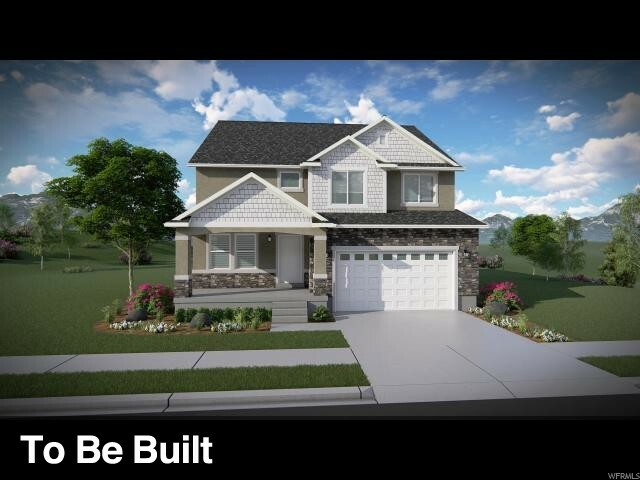 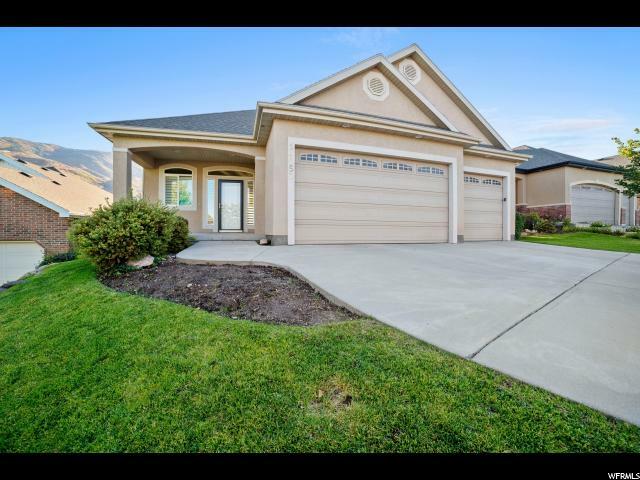 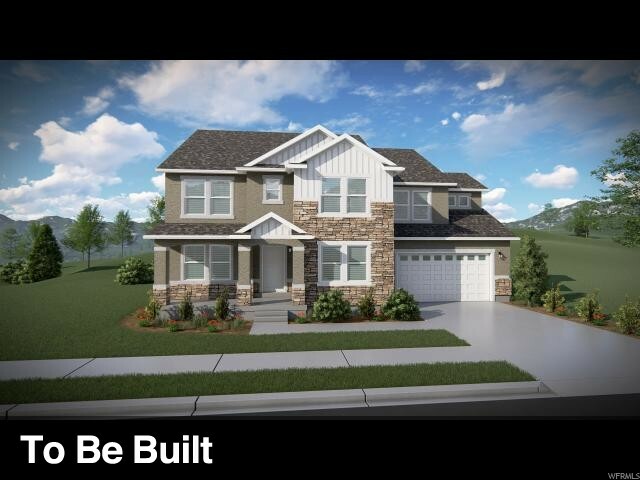 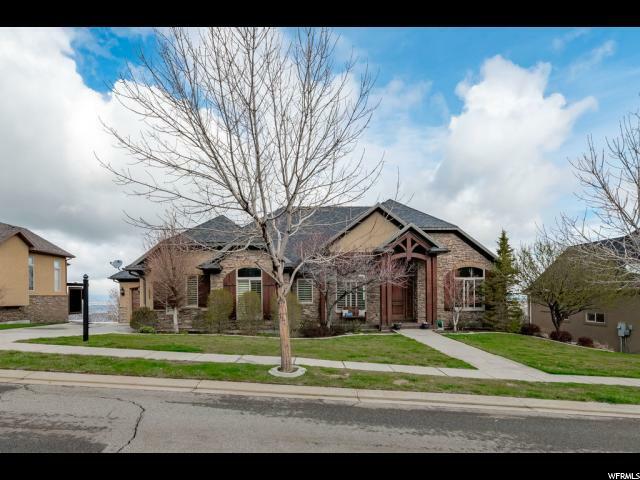 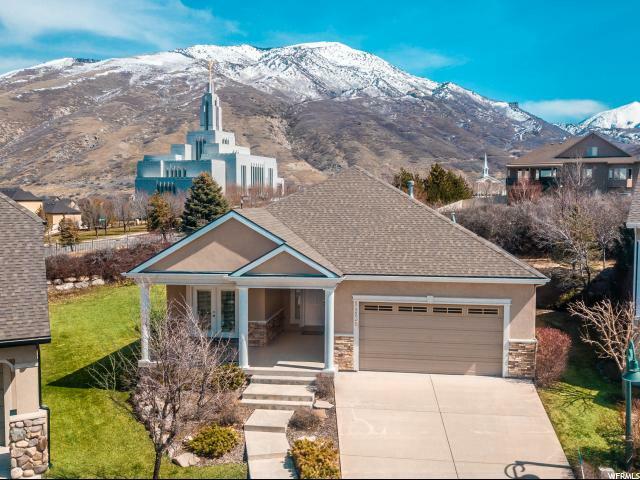 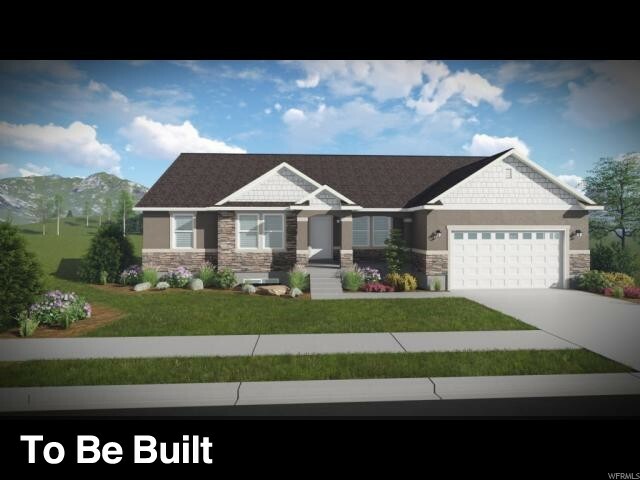 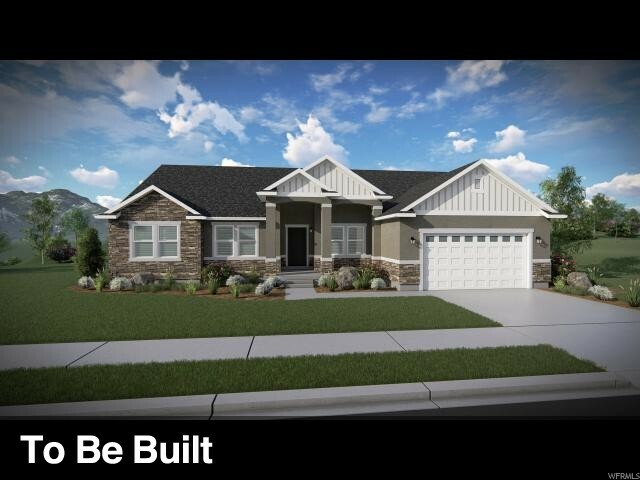 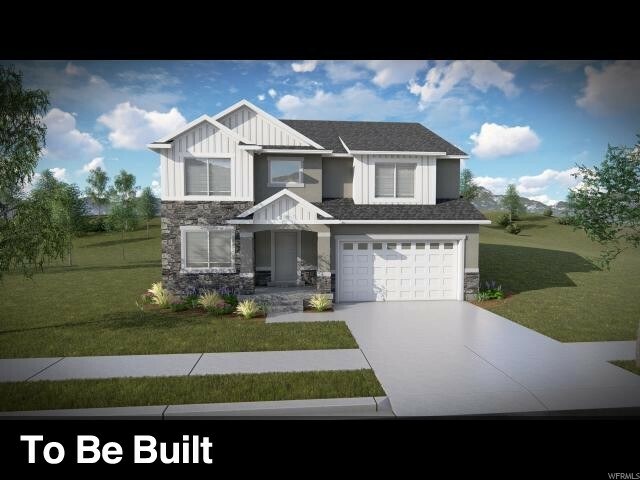 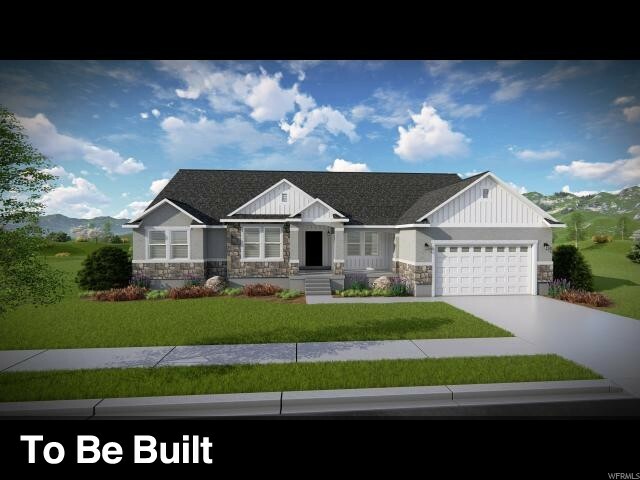 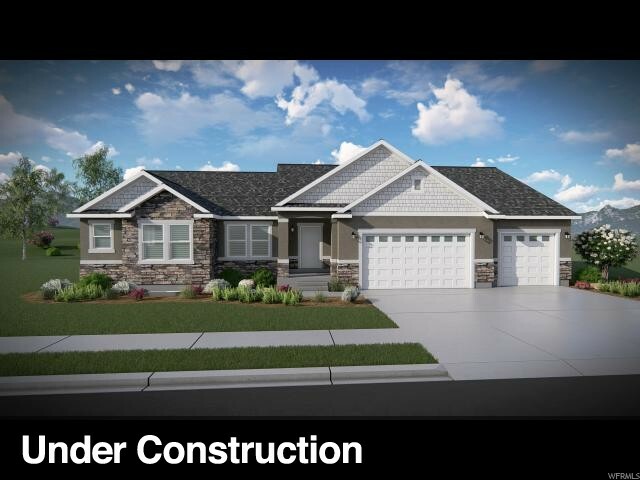 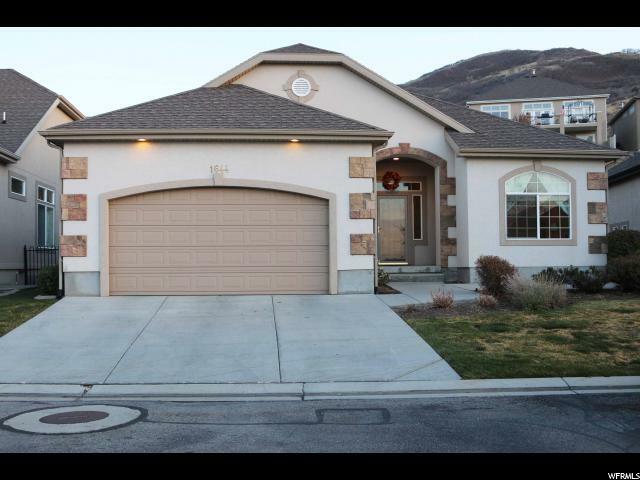 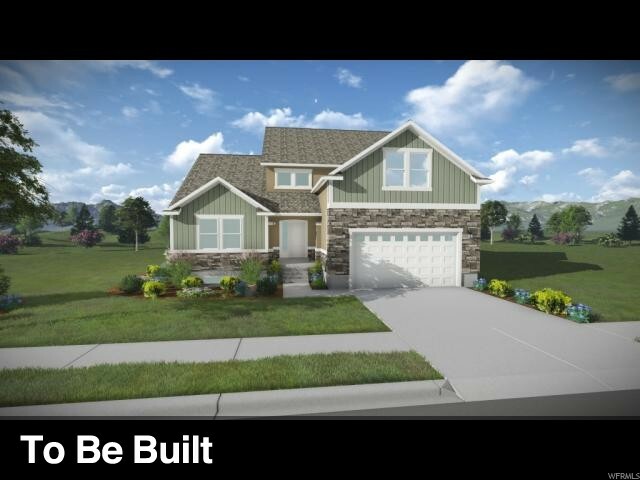 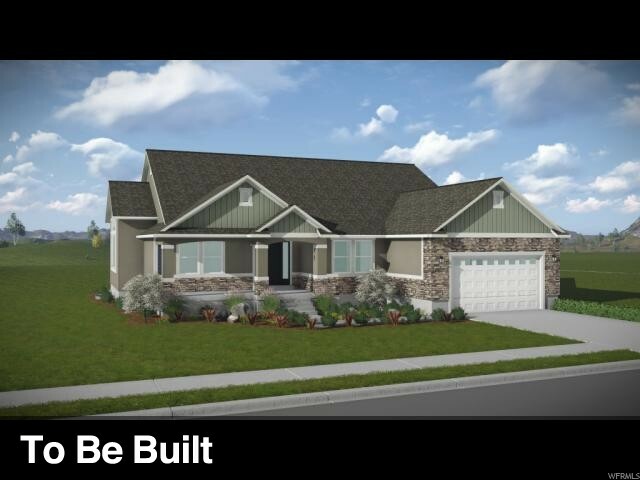 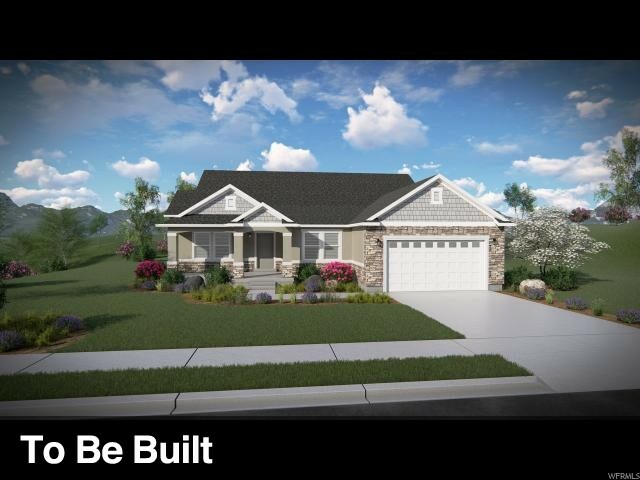 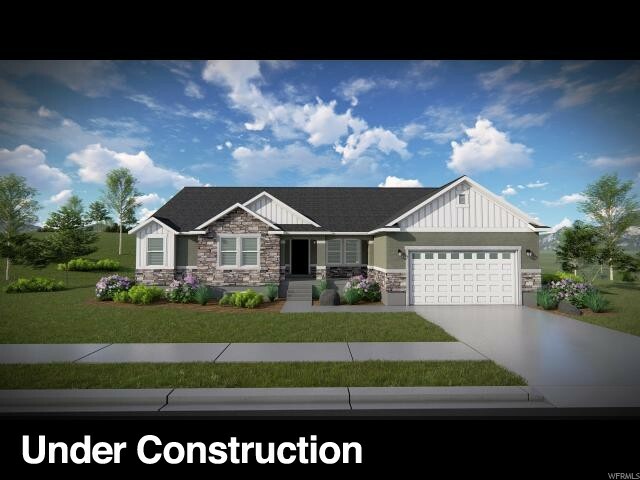 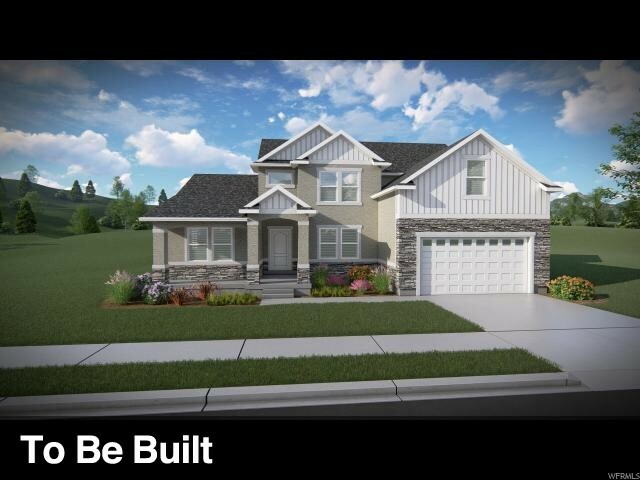 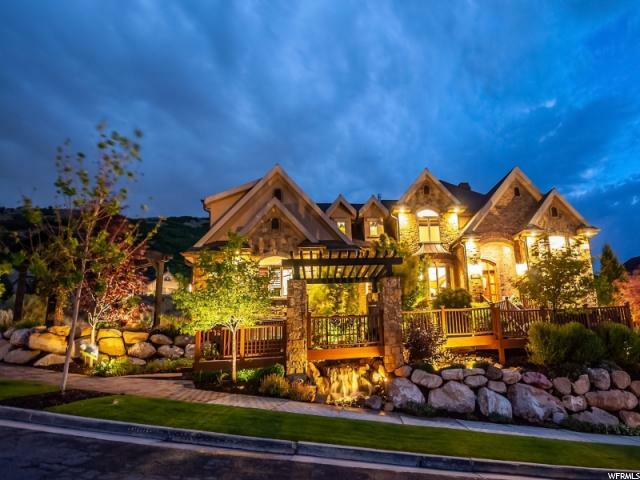 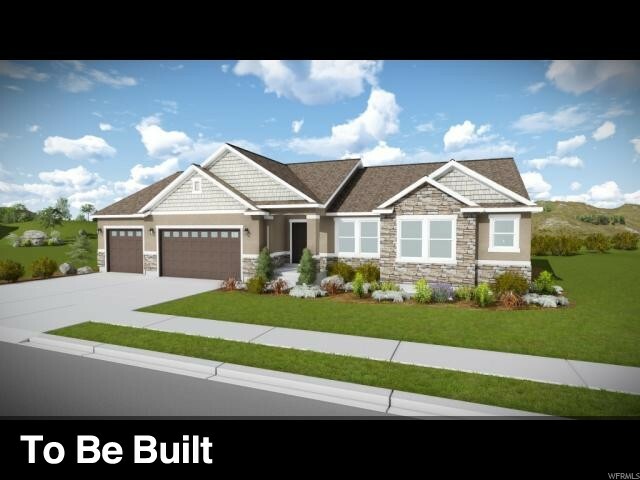 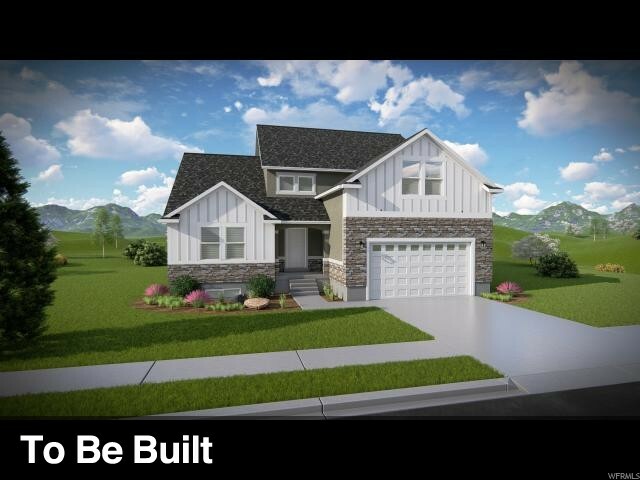 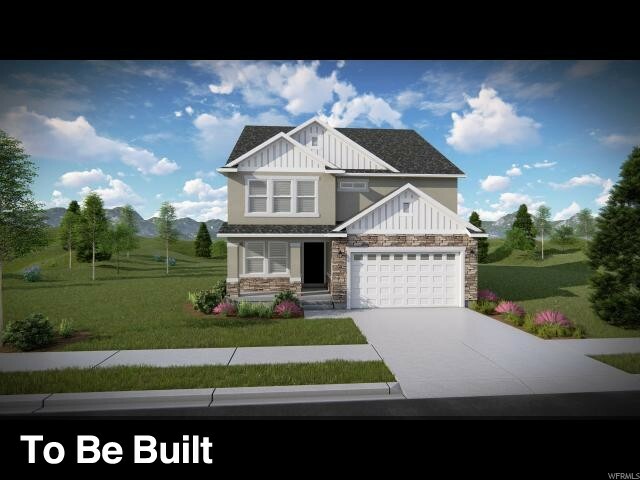 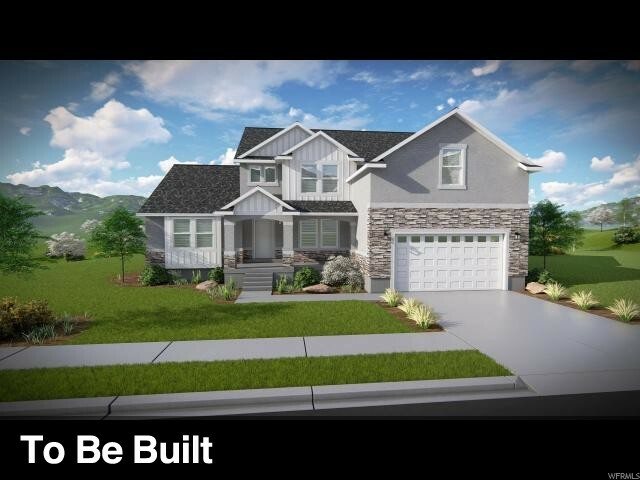 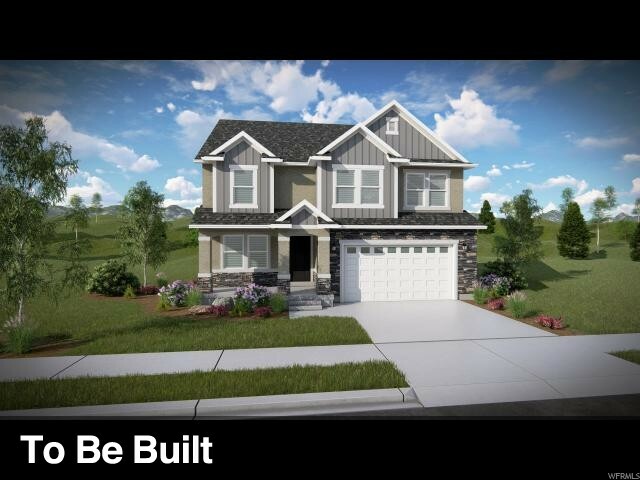 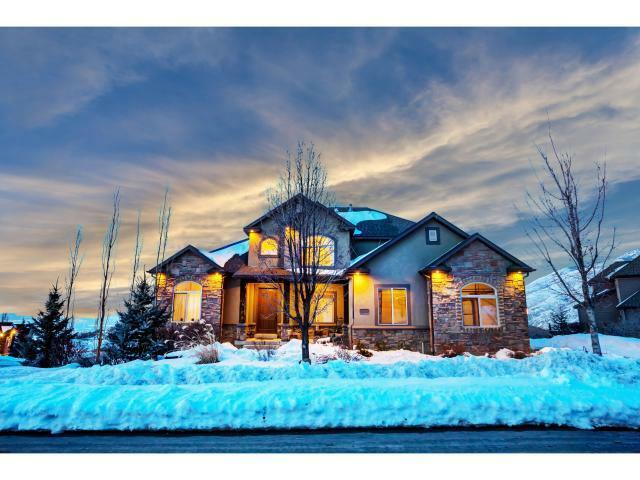 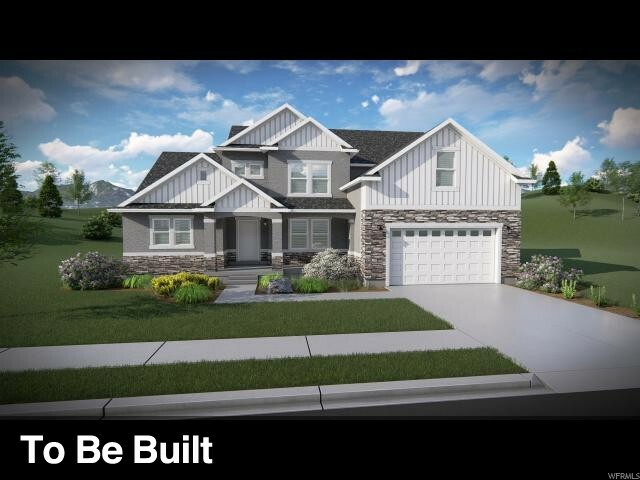 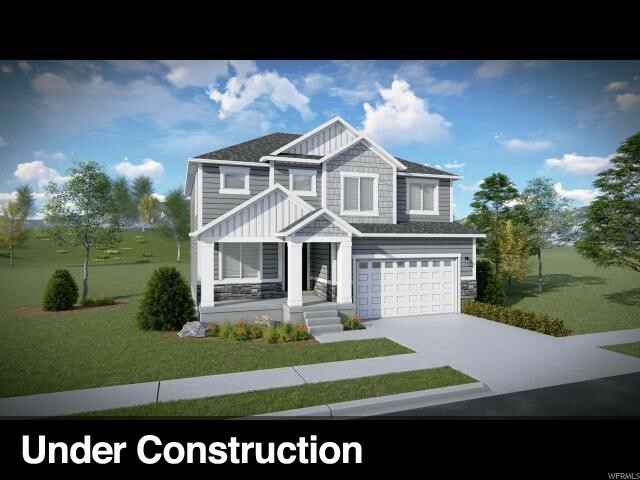 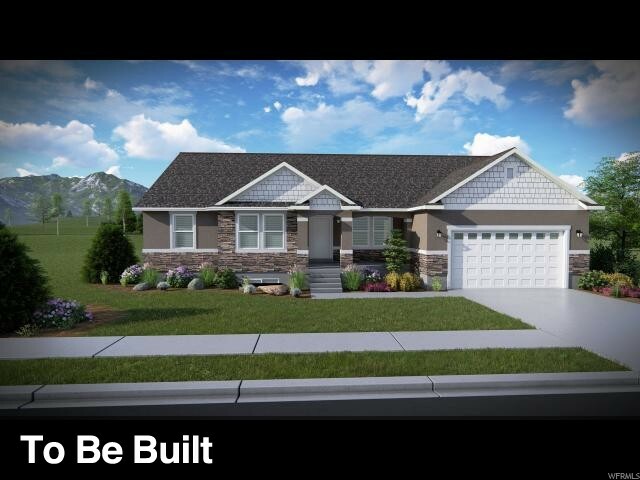 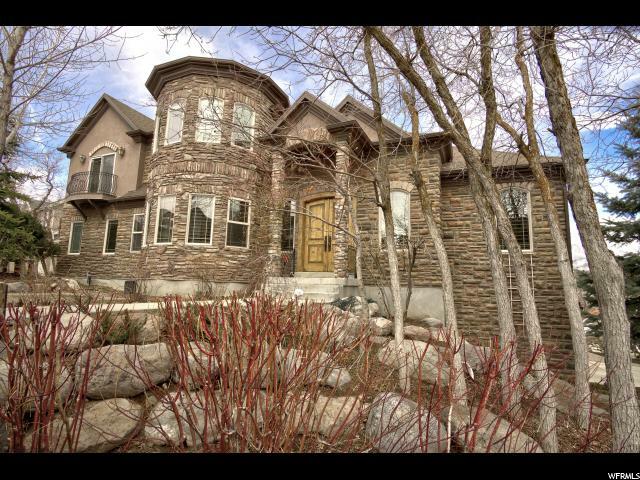 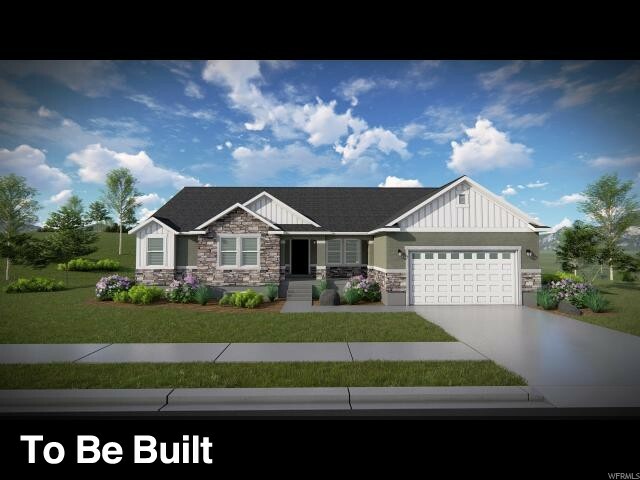 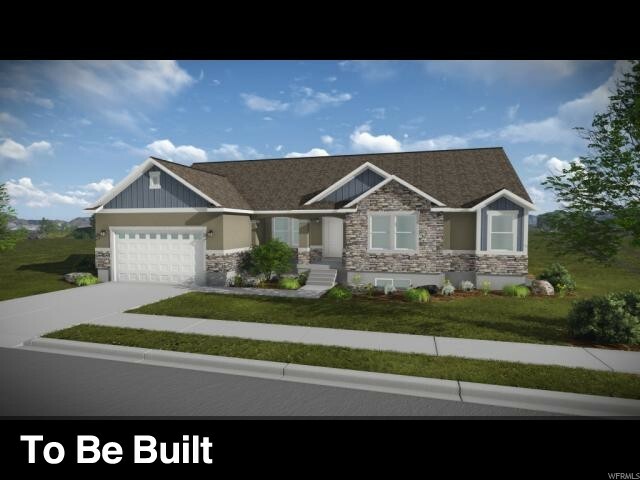 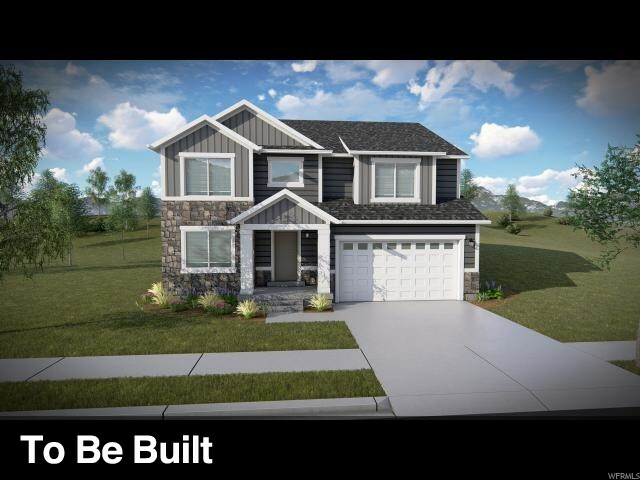 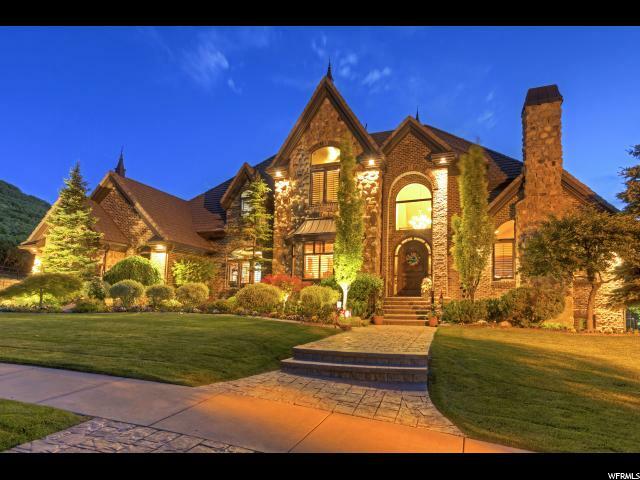 Model available to walk through in West Jordan. 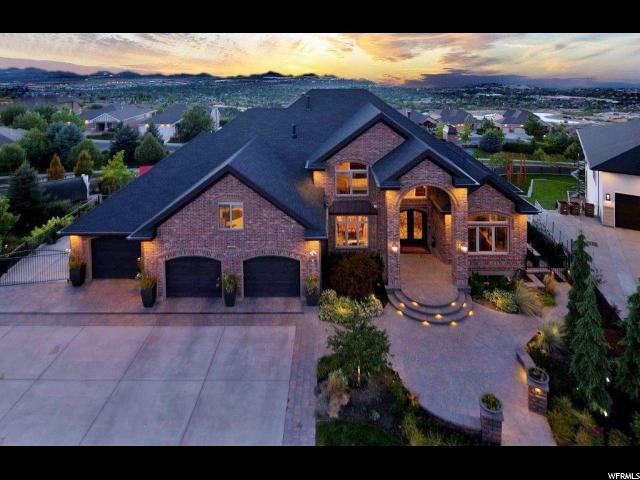 Call agent for hours and directions. 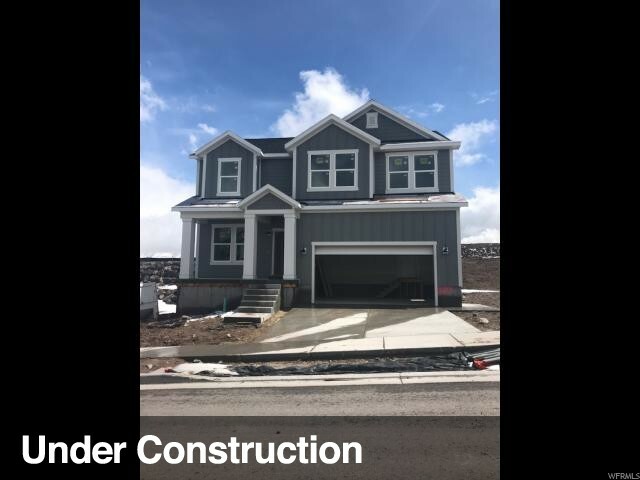 Can meet on site as well.